This is going to be so, so gooood. The holidays used to be my favorite time of the year…until I became an event designer. Now the holidays are forced to share their spot in my heart with the start of the New Year. So many of our couples come to us at this time of year, newly engaged, beaming, so excited for the journey that lies ahead of them. Its such a special time in their lives and it never gets old to us. We know that your wedding day will go by in an instant. All the planning and dreaming converges into one joyous day that goes far too quickly. Its our job to make the journey and not just the destination, so ridiculously amazing that it becomes the first in a long line of wonderful moments that represent your new life as man and wife. So throw out all the rules, lets have some fun! I'm incredibly lucky that I get to work with some of my dearest friends, including the incomprabale Eddie Zaratsian. 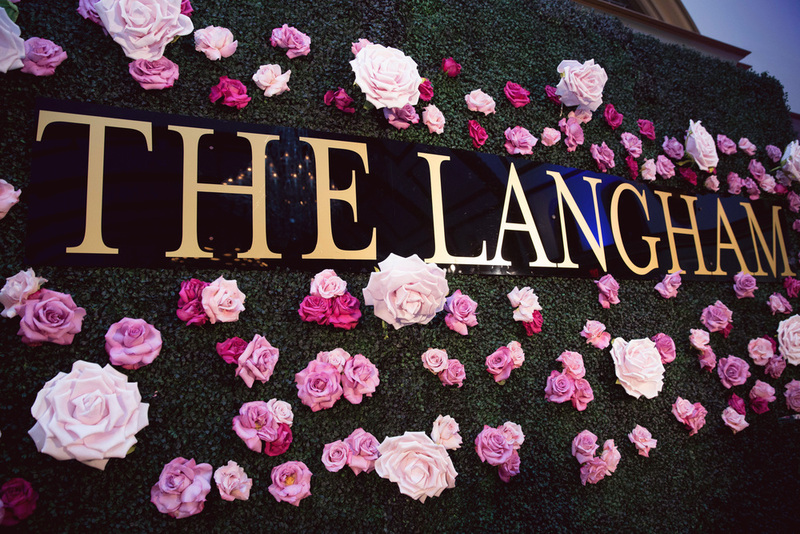 He recently hosted an event at The Langham in Pasadena. As expected, it was stunning! And such a wonderful opportunity to catch up with everyone before the rush of the holiday season…and Tea? That my friends, as they say is my Jam. 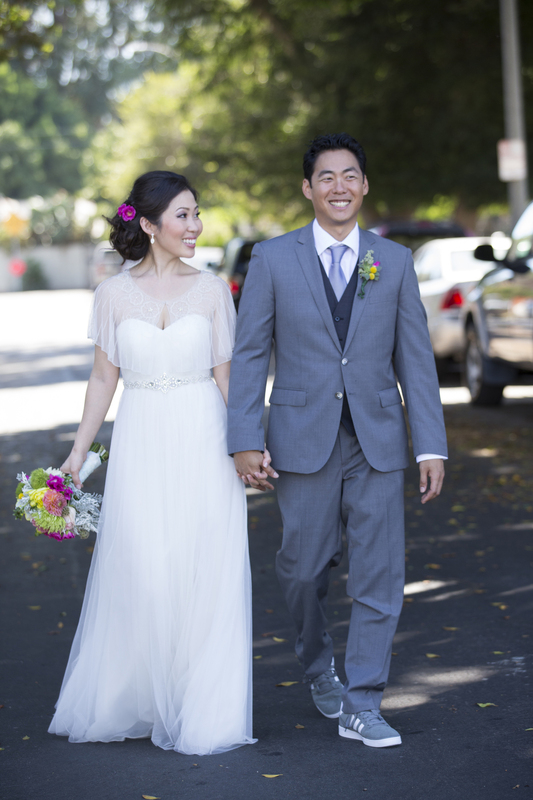 Celia and Hideo got married at one of our favorite venues, SmogShoppe in Los Angeles on what ended up being the hottest day of the year! Celia is insanely talented and literally handmade every single detail herself. It was perfect day for these two, filled with hand-crafted details and perfect memories. Betty and Jeff were married out in Malibu on a perfect summer day. We loved being a part of it! Fall is upon us…well kind of, not really. I mean we don't really have fall in Socal. Which is why I love love love working with clients from all over the country. 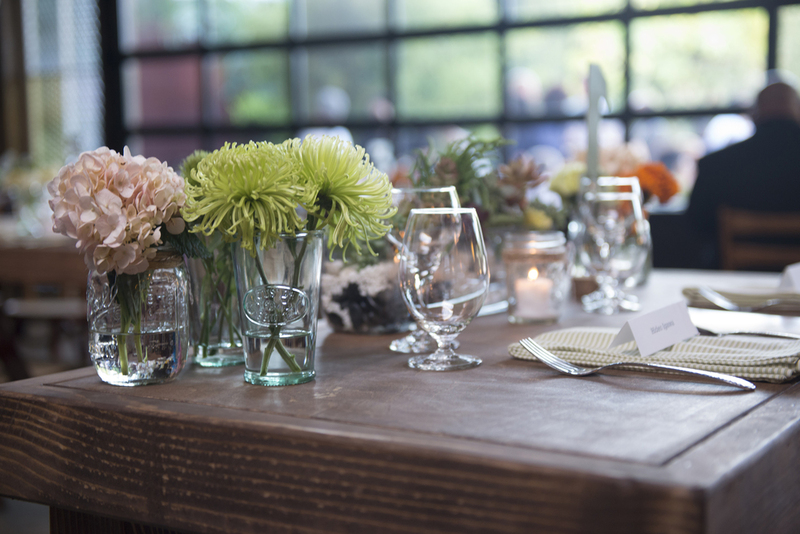 In fact, we're designing a Winter Wedding for wonderful clients on the East Coast. Winter weddings are so dreamy and romantic. Can not wait to see this one come to life! 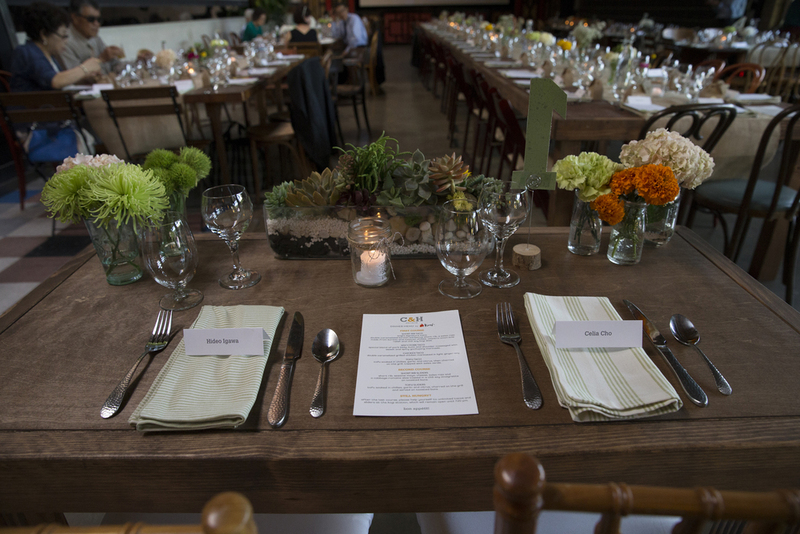 Welcome to the brand spanking new Blog (and website) for Hullabaloo Event Design. We look forward to sharing all our big ideas and behind the scenes shenanigans with you!